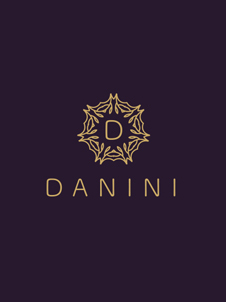 At Danini we specialize in quality menswear. We perfect every detail, customize every piece with utmost attention to fit every body type. 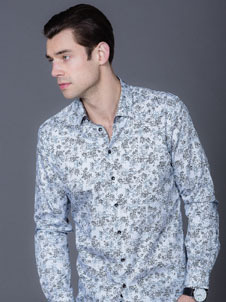 We are a proud Canadian manufacturer and wholesaler for men’s shirts. 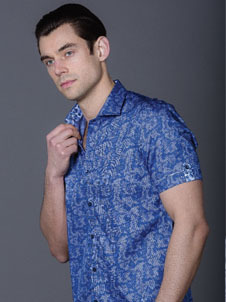 The brand offers a wide array of prints, colours and fabrics to suit the demands of men with a diverse taste for every occasion. A dart is a tapering tuck stitched in the shirt on its back. It is intended to fit into the contour of one’s back. 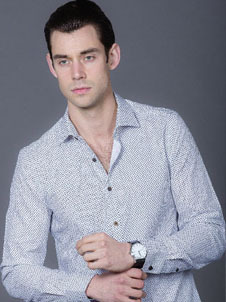 It is designed to give the shirt a well defined shape and tailor-made look. All our shirts are made with darts on their backs. In order to prevent the shirts from wear and tear due to continuous use and subsequent wash,twill tapes are used inside our shirts. 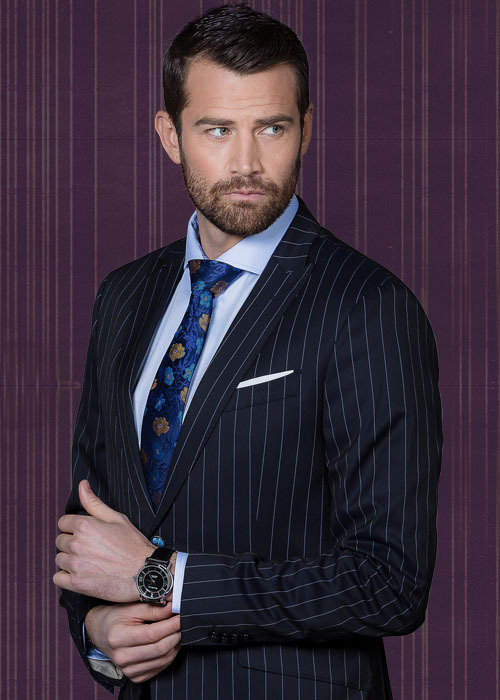 Twill is a fabric so woven as to have a surface of diagonal parallel ridges. 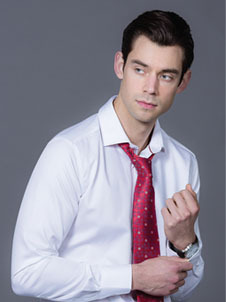 Twill tapes minimize stretching of shirts, keeping them in good shape. Therefore, our shirts are less vulnerable to loosing shapes. They continue to look tailored to fit the bodies as ever before. We make our shirts either semi or fully taped with twill. One cannot miss the colored ribbon trims stitched on our shirts. Delicately knitted, they are a feast for one’s eye. They are like designers’ touches. 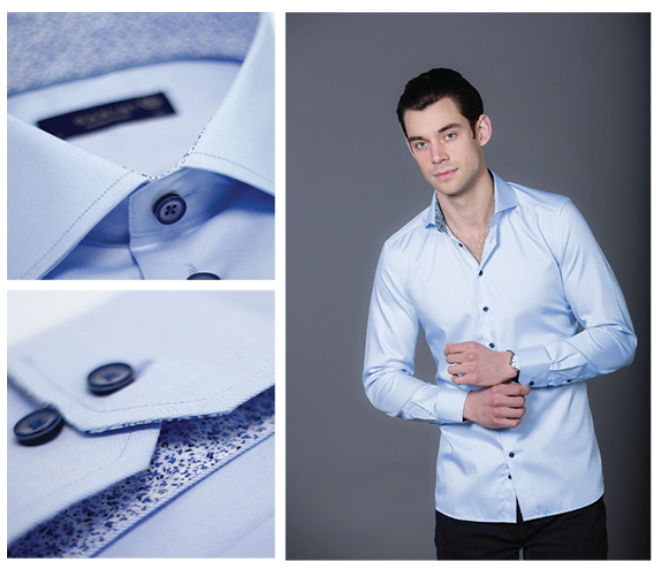 All our shirts are made of finest quality 100% Egyptian cotton. 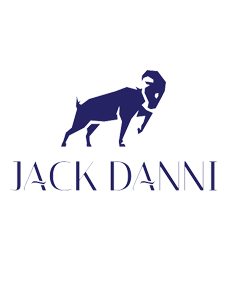 The quality of our fabrics is never compromised with. Its selection is meticulously done to ensure comfort and style.